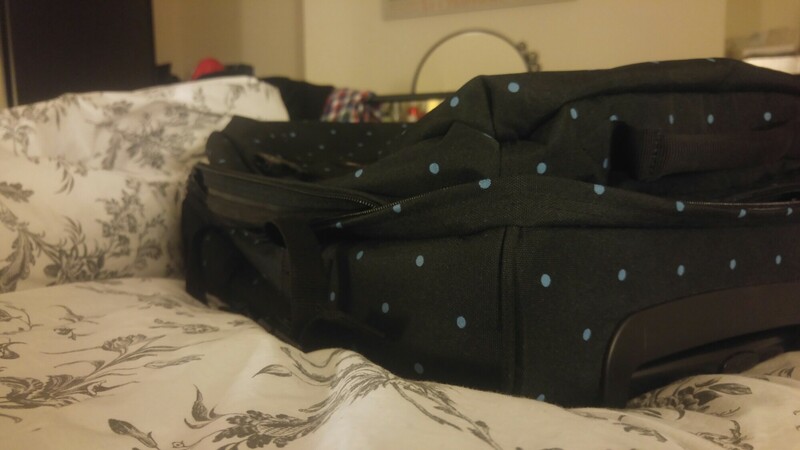 I seem to be always packing a bag for somewhere… But I’m so excited to be heading off to Switzerland with my mum to visit my sister! These last few weeks have probably been the most stressful in a very long time, and that’s not due to end until a few weeks. However, it can go on hiatus for a least a couple of days! Thank you!! After the most stressful week in work it’s feeling pretty deserved!